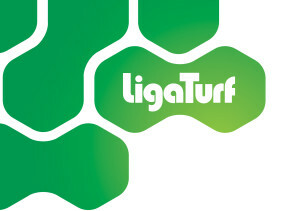 LigaTurf by APT. FIFA** certified German engineered soccer turf made for winners! APT pays close attention to the playing surface, including bionic fiber infill by Melos which reduces splashing. 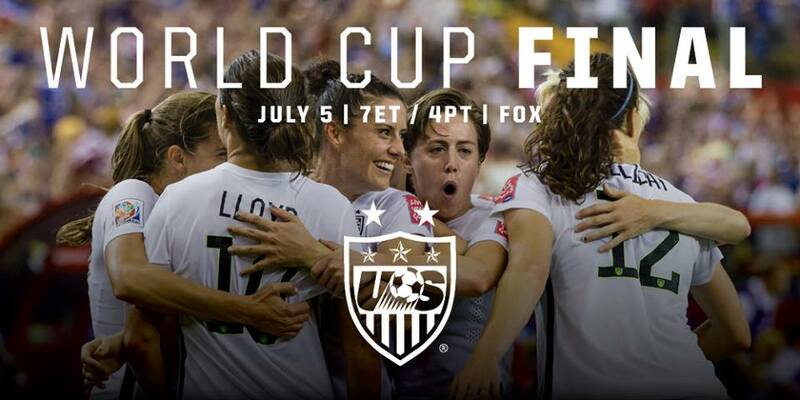 There’s nothing better than having the USA play over 4th of July weekend! 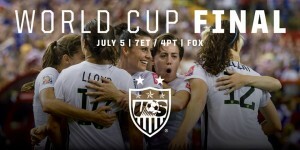 Be sure to check out all of the action!